A mid-tier firm has announced the promotion of its Western Australia chair to a new global role in the natural resources industry sector. 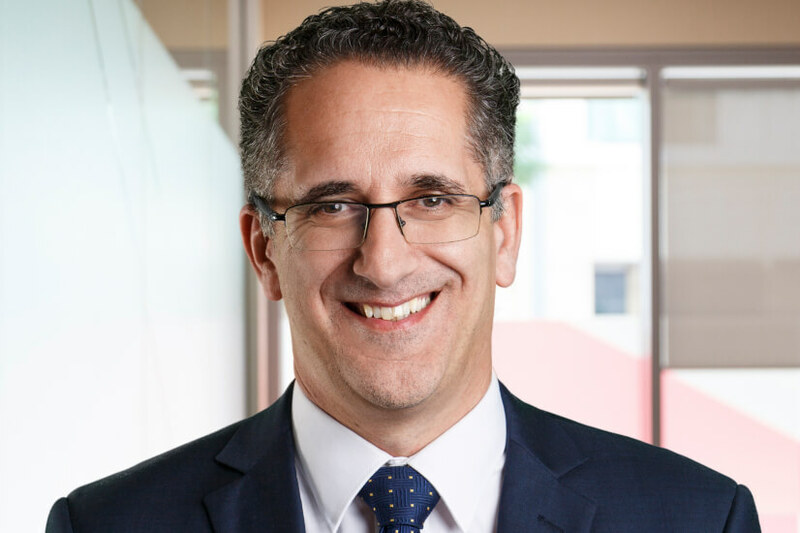 BDO WA chair Sherif Andrawes has been appointed as global natural resources leader, effective 26 April, promoted from the Australian representative on BDOs’ international Natural Resources Group. Mr Andrawes, who will continue in his role as WA chair, succeeds Charles Dewhurst, international liaison partner in Houston and BDO USA, who has held the global natural resources leader role for the past 12 years. Appointed as WA chair in 2009, Mr Andrawes is also a member of the BDO Australia board, having started his career at the firm in 1987 with BDO London, before moving to Perth in 1997 and made partner in 2001. BDO Australia chair, Helen Argiris, signalled growth intentions with Mr Andrawes’ appointment. “With this appointment, Sherif will be responsible for BDO’s natural resources industry sector which is one of BDO’s most prominent, successful and growing industry sectors globally,” said Ms Argiris. Mr Andrawes, who also sits on the Football West board, has now begun his transition. "It has never been a more exciting time to work in the natural resources sector, with all the disruptive forces affecting the industry," Mr Andrawes said. "I’m looking forward to continuing to work closely with my colleagues globally, to share ideas and further build on the strength of our capabilities that address the issues and emerging challenges our clients are facing."